Park City Councilman Andy Beerman formalized his mayoral campaign on Tuesday. It is his second bid for the mayors office. 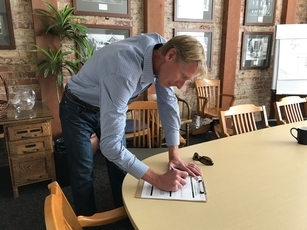 Park City Councilor Andy Beerman on Tuesday filed campaign paperwork at City Hall formalizing his second mayoral bid, forcing a primary election involving three top-tier politicians who want to hold the city’s highest office. Beerman had previously publicized his plans to campaign for mayor and waited until the final days of the filing window to make his run official. Beerman is in his second term as a member of the City Council. 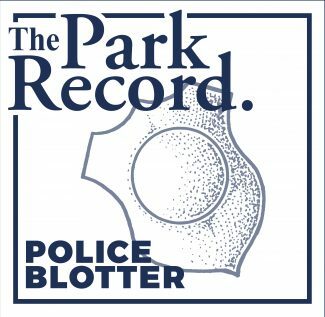 He unsuccessfully campaigned for the mayor’s office in 2013, losing the contest to current Mayor Jack Thomas. The incumbent Thomas is not seeking re-election. Beerman’s filing makes a primary election necessary in the mayoral contest. 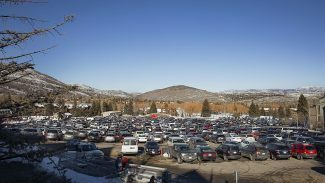 Park City voters will reduce the field to two during the Aug. 15 primary. The other two candidates are Dana Williams, who served three terms as the mayor ending in early 2014, and Summit County Councilor Roger Armstrong. Beerman has said he wants to tout the importance of continuity within the municipal government’s ranks and what he sees as his leadership role on the City Council. Other issues he plans to address in the campaign include continuing City Hall’s open space program and traffic-fighting measures. Beerman, 47, lives in Old Town and has lived in Park City since 1995. 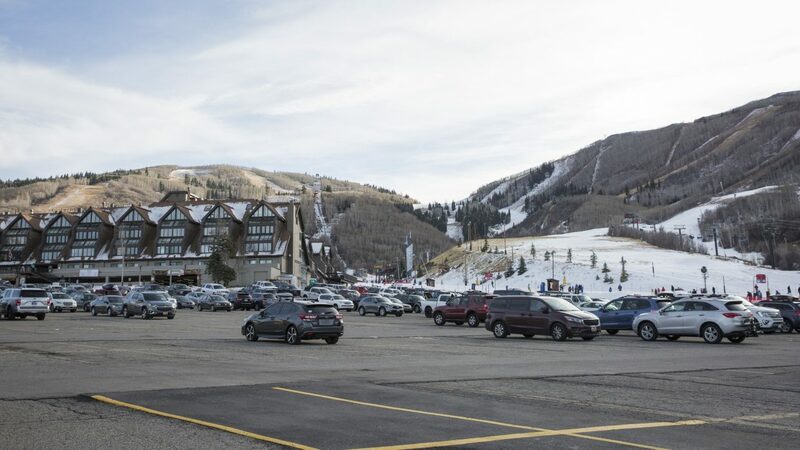 He and his wife have significant residential and commercial holdings at the Treasure Mountain Inn on Main Street but have sold the company that managed the rentals at the lodging property. He once was the leader of a group that represents the interests of businesses on or close to Main Street. The three mayoral candidates will need to highlight themselves in unique ways to voters. Beerman will need to show he can continue City Hall successes, Williams must convince voters he can be as effective in a return to the mayor’s office as he was during his administration and Armstrong must prove that his experience at the County Courthouse prepares him for the top elected post at City Hall. There are also two City Council seats on the ballot, now held by Tim Henney and Cindy Matsumoto. Henney is seeking re-election while Matsumoto will retire from the City Council. 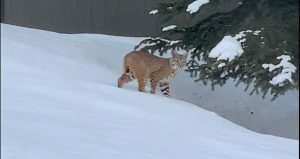 Two others have started campaigns – Park City Planning Commissioner Steve Joyce and Josh Hobson, who is an environmental activist. A primary election would be held if more than four people seek a City Council seat. The primary would reduce the field to four for Election Day in November. The deadline for candidate filings is 5 p.m. on Wednesday, June 7. 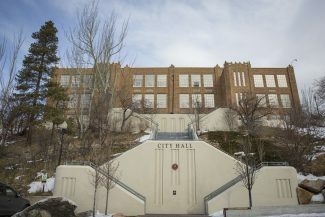 Someone must be a U.S. citizen, at least 18 years old, a registered voter and a resident of Park City for at least 12 months to be eligible to seek office in the city.